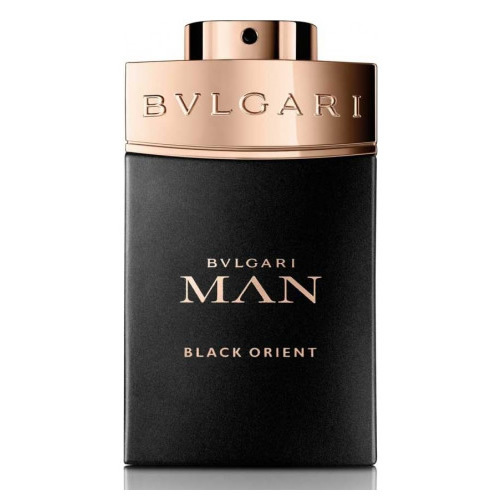 Bvlgari Man Black Orient is a luscious and rich eau de parfum that lasts deeply on the skin and is made to compliment a dark winter night. 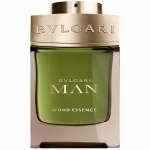 Full of potency and intrigue, it is a beautiful Oriental Woody fragrance for men. Bvlgari Man Black Orient is a deep essence of precious and raw materials, made for connoisseurs. The fragrance opens with accord of precious aged rum and black cardamom before transcending into a Taif rose and tuberose floral heart. In the base, leather and Oud leave a strong woody and masculine trail.